Homes for sale in Drakesborough in Summerville, SC. 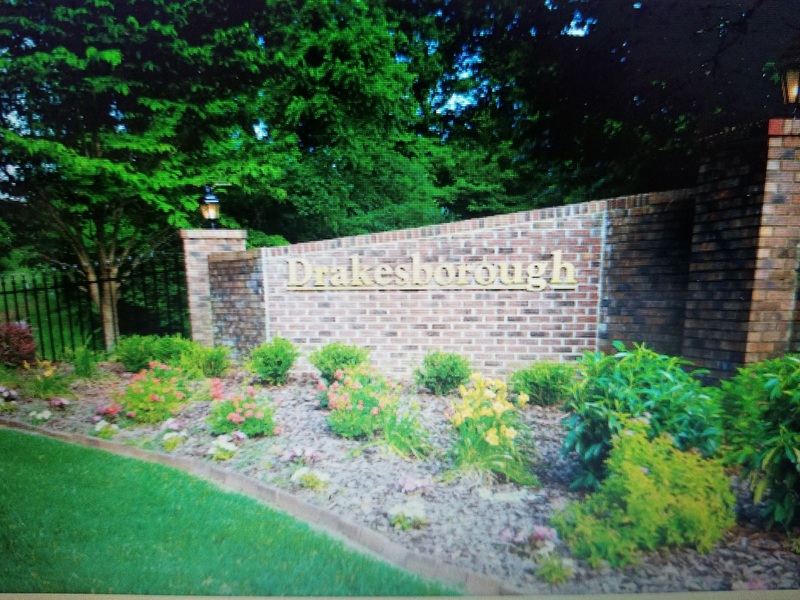 Drakesborough is another Beazer Home development, located at Old Orangeburg Road and Highway 78 in Summerville, SC. Drakesborough features Beazer's American Dream with 9 different floor plans and a variety of elevations. The best part about Drakesborough is the SMARTDESIGN homes Bezer is now featuring. Offering things such as water saving low flow shower heads, programmable thermostats, MERV 8 air filters, and much more so you can save energy and money. If you do not see the floorplan or home you were looking for in the above listings, please Contact me at 843-480-5310 for options in Drakesborough.